Chef Baptist Knaven came to the United States in 2003 and earned accolades at his wildly successful Mediterranean restaurant, Café Zito, located on the North Carolina coast. 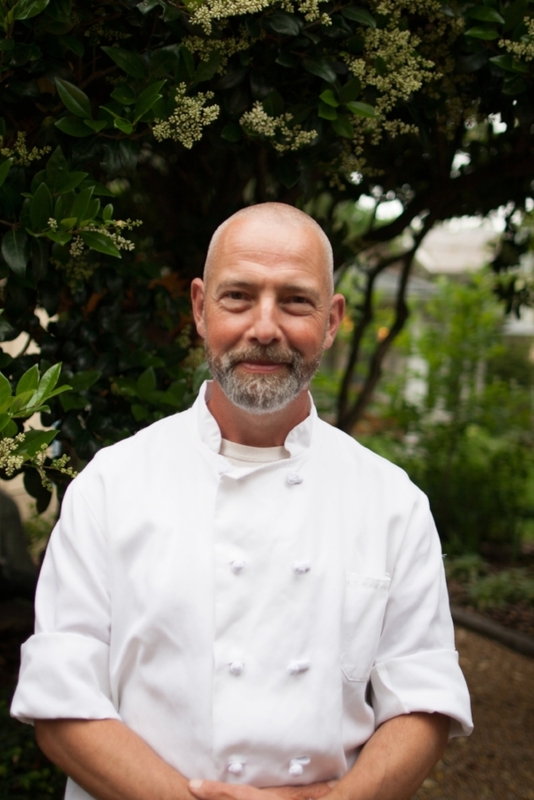 Moving to the Triangle, he joined restaurant Provence to work alongside former owner and creator Felix Roux, a French native of the Provence region. In 2011, Baptist partnered with retired neurosurgeon Dr. Jerry King. They worked together to plan the future of Restaurant Provence. After redesigning the menu, updating the patio and interior, they decided to take over Provence in 2012, and turn it into what it is today.